Discover our selection of Couette et Nature organic bamboo duvets and pure silk duvets! Couette et Nature manufactures and imports a unique range of products that will ensure a comfortable night's sleep. Couette et Nature offers you high-quality duvets with bamboo fibre filling. Natural stuffing fibres are softer and lighter than most synthetic fibres. Such duvets are even more breathable, which makes them less likely to become too hot. 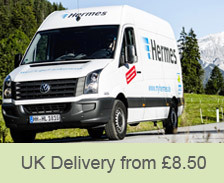 They can be used in diverse weather conditions. Moreover, natural duvet-fillings tend to last longer than synthetic fillings! Therefore, Couette et Nature products provide you with an ecological and economical alternative to other traditional duvets. Couette et Nature selects bamboo charcoal made up of pieces of bamboo, which are burnt at temperatures over 120°C. The unique porous structure of bamboo charcoal fibres naturally provides moisture and odour control. 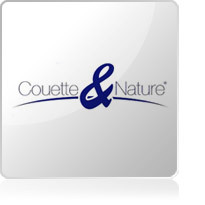 Couette et Nature soft and healthy duvets are designed to enhance your environment!